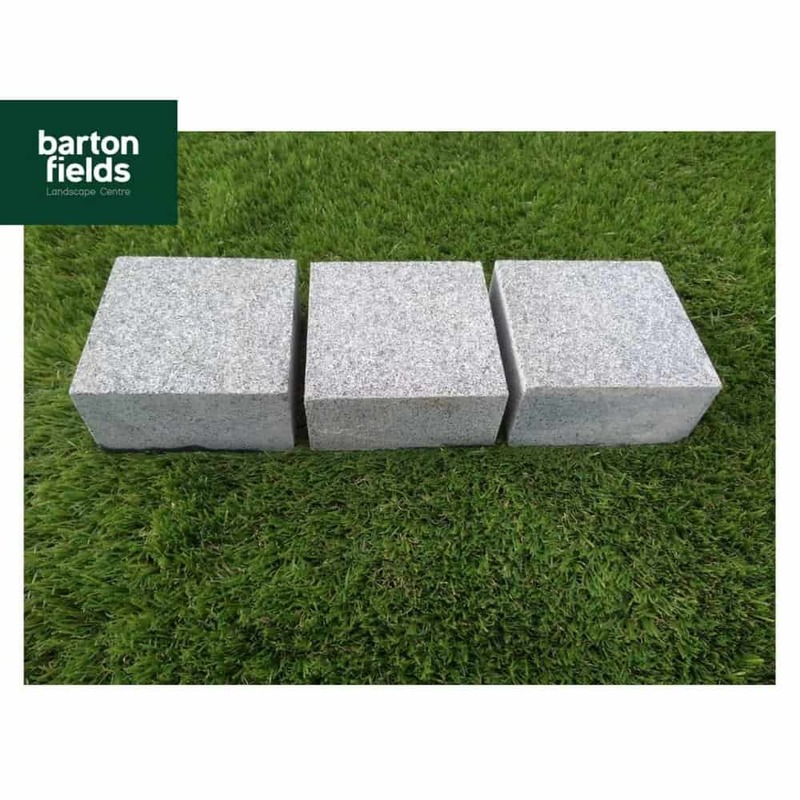 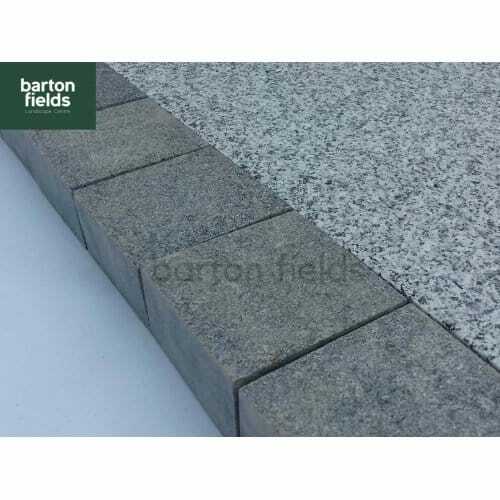 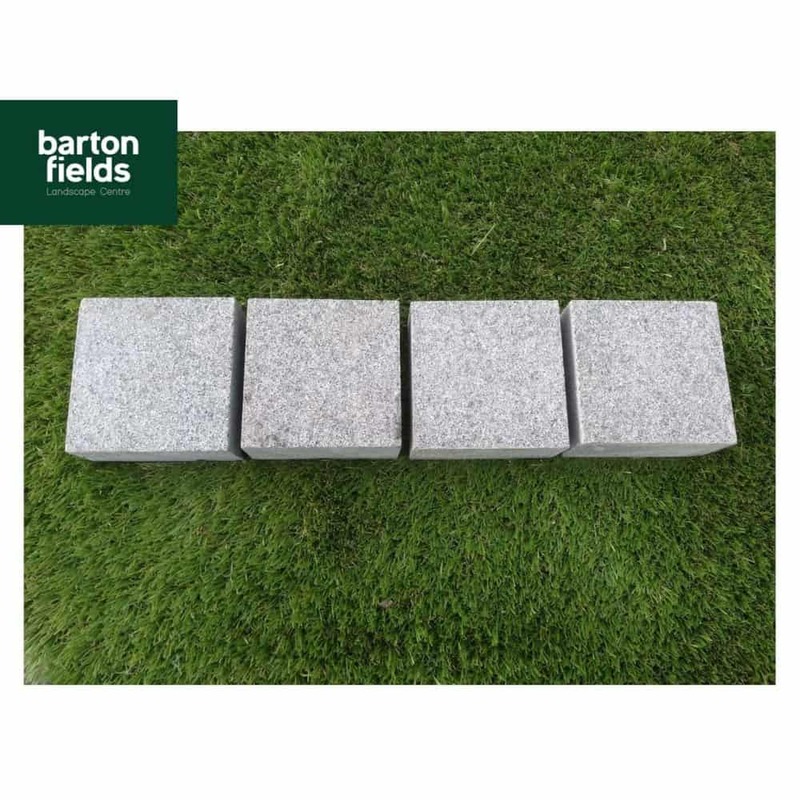 These are the Grey version of our Natural Granite Sawn Setts, but we also do them in silver. 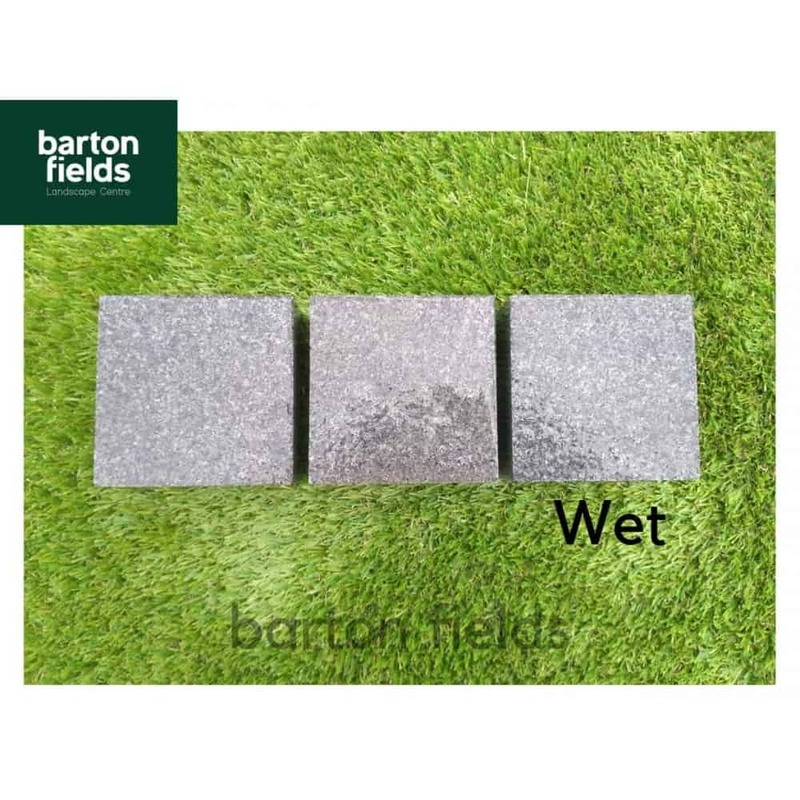 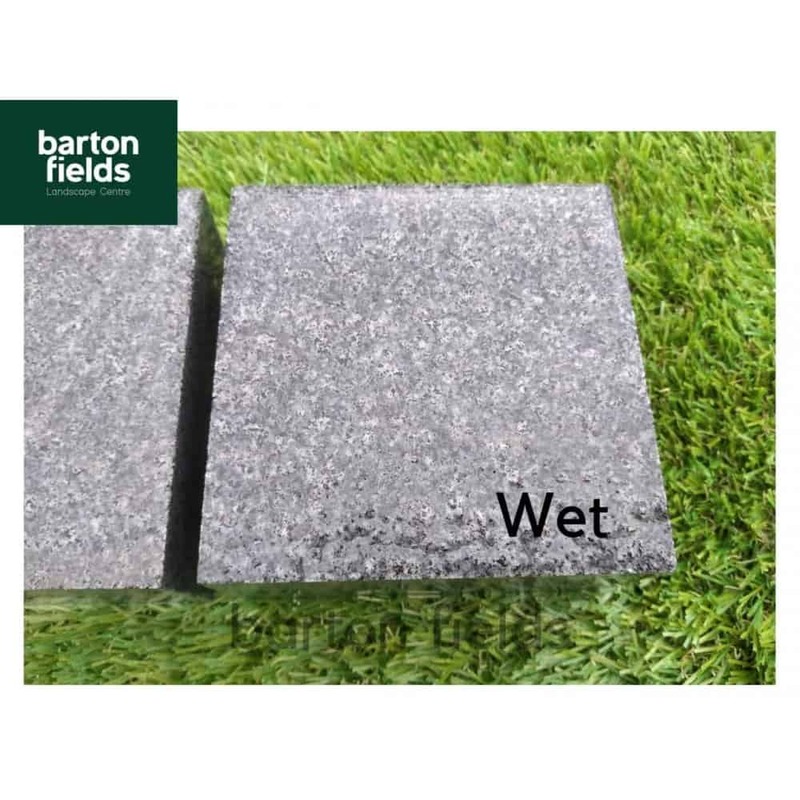 These stones have a slightly raised and rought texture, so we find that customers tend to use them where grip is required on wet surfaces. 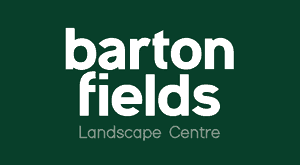 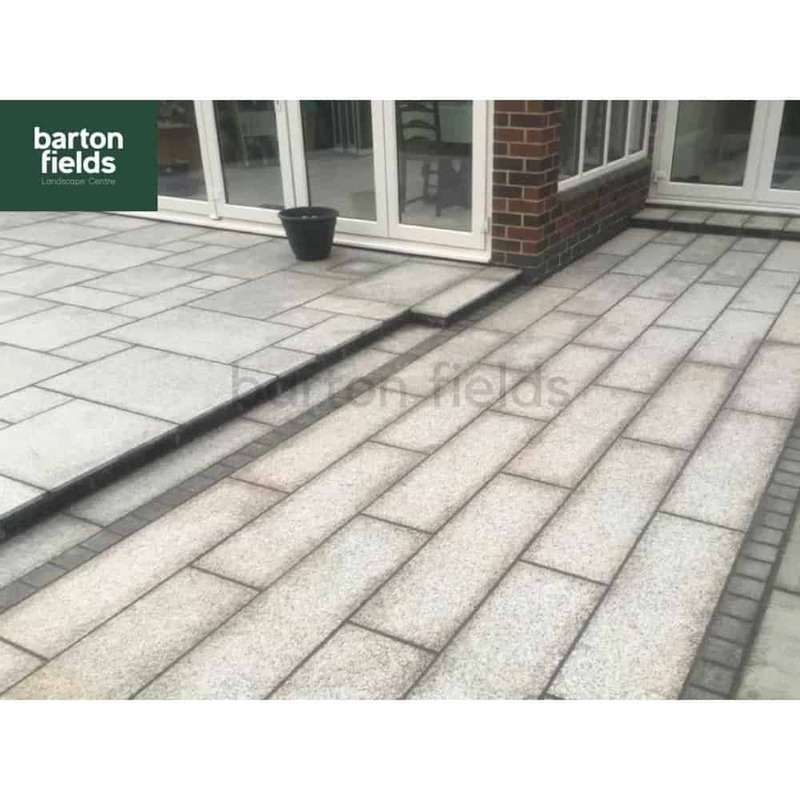 They are also particularly suited to modern gardens or pathways. 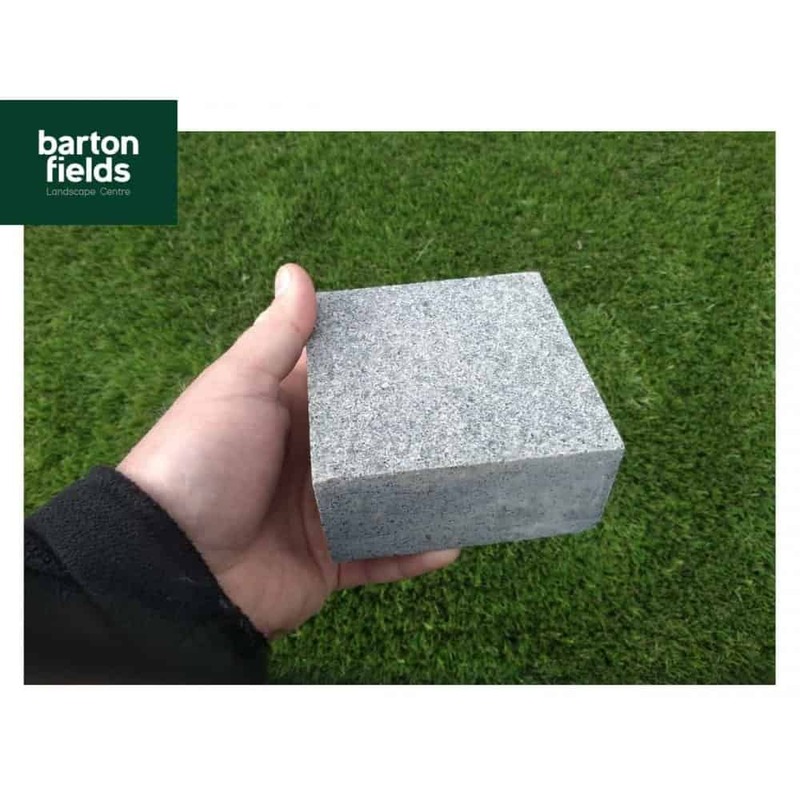 Size; 10cm x 10cm x 5cm. 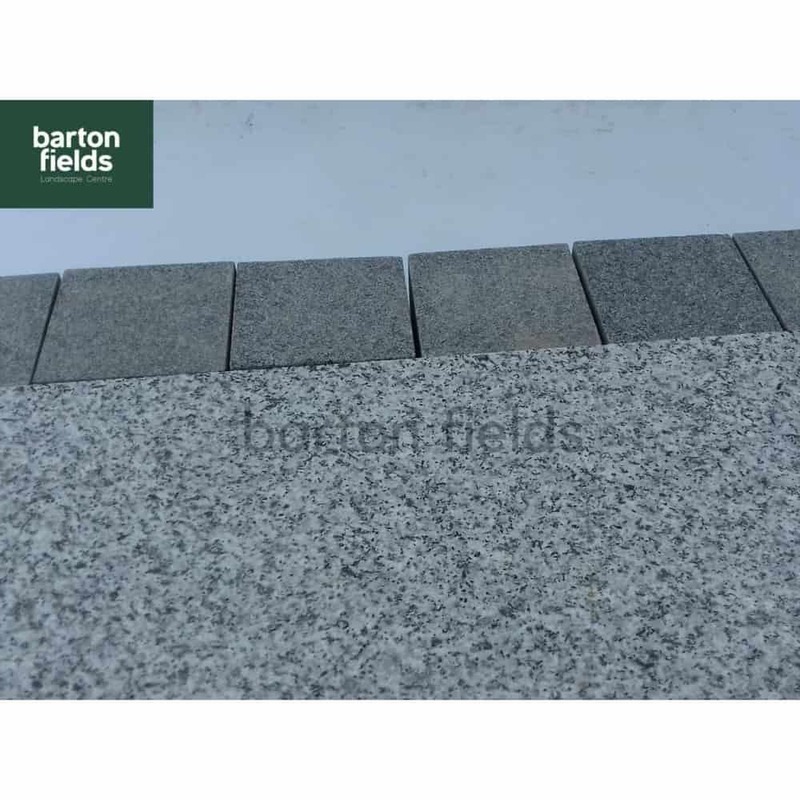 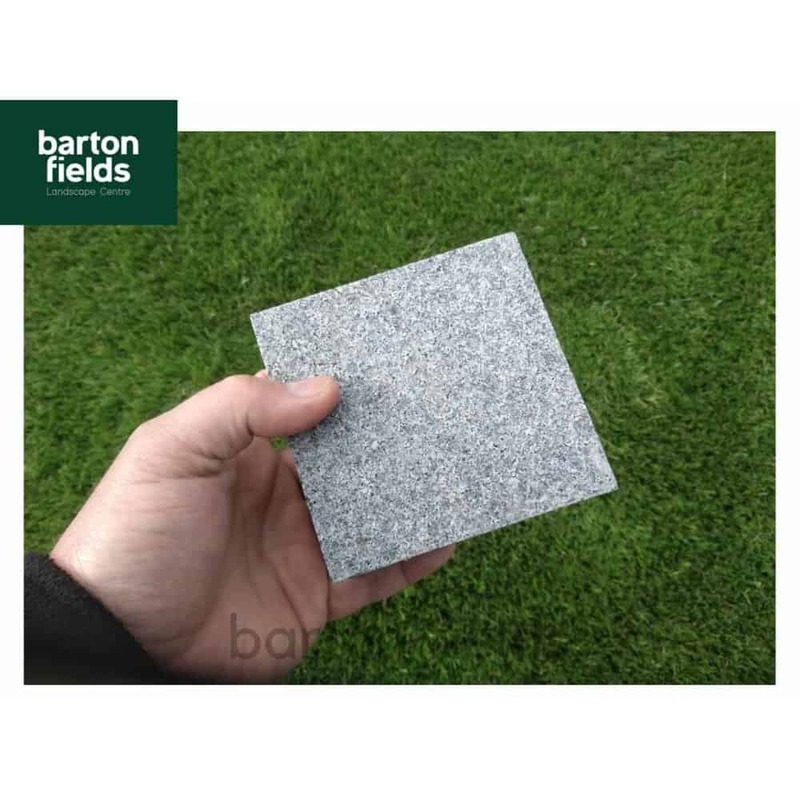 Granite Effect Shot Blast Cobblestones , also available in a Silver Granite colour. 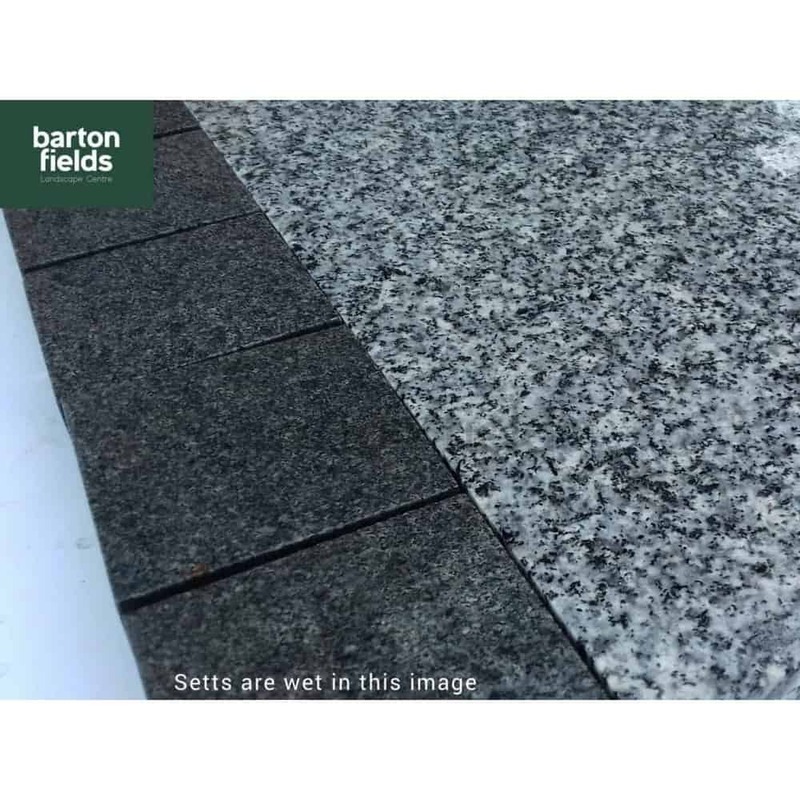 Shot Blast ..
Natural Granite Split Setts in Silver. 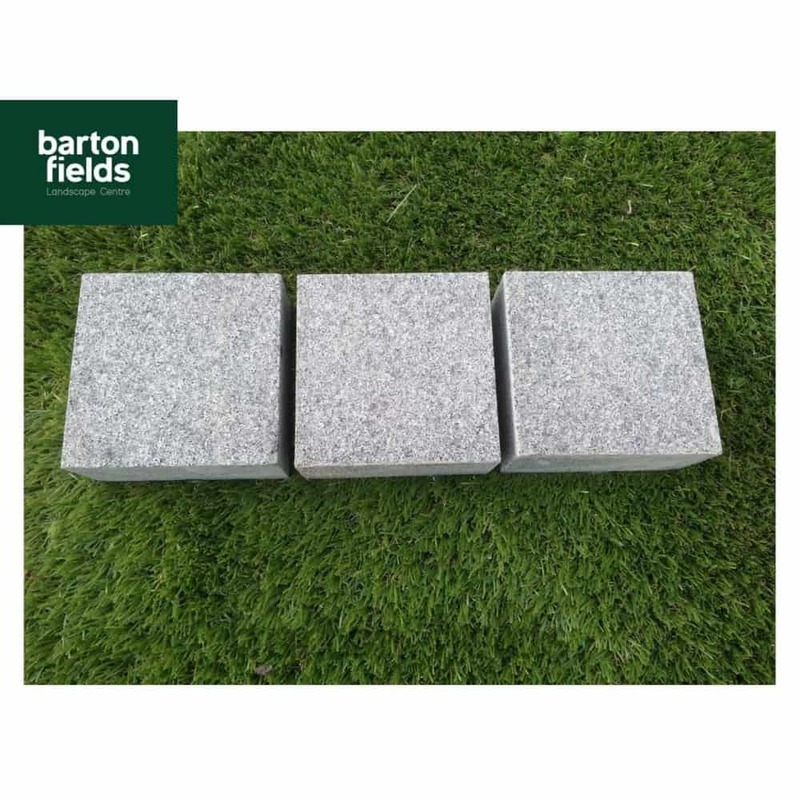 We also do these in the dark grey as well as these silver cob..
Natural Granite Split Cobblestones in Graphite Grey colour. As these are split cobbles the edges are..